APSI National Team Members Chris Allen and Richard Jameson got together this past weekend to film for the APSI app. The focus of the 3 days was to gain more video footage of exercises in the intermediate section as well as capture some still images to use for APSI Marketing projects. Even some of the locals dropped in to say hi! 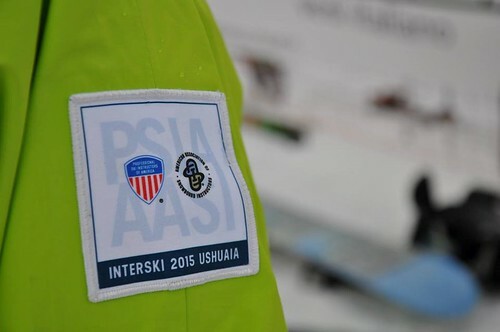 The APSI App was originally started by the 2012-2016 National Team heading to Interski in Ushuia, Argentina. 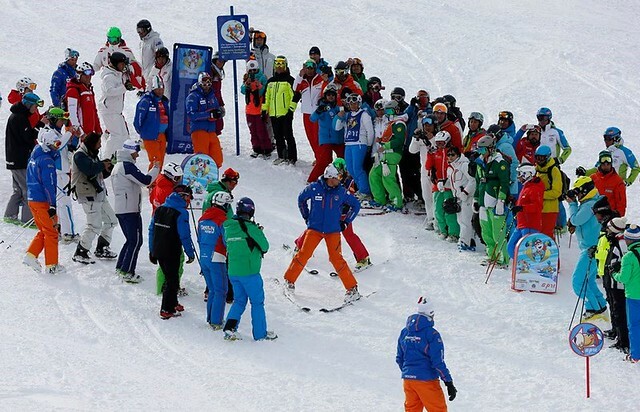 The reigns have now been taken over by the current National Team with contributions from all of the alpine APSI trainers and Examiners. Due to it’s web based platform it will continue to grow and update live as information and clips stream in from these various resources. The main aim is to build better instructors by helping them connect information together and understand how and why different exercises, analogies and tactics will help there students. You can find the App both on the Apple App Store and Google Play. What an exhausting winter leading into this event with the APSI calendar brought forward to accommodate our time at interski. For me one of the busiest winters I’ve had running six pre courses then marking all exams, the fatigue caught up with me not long after and to say I was concerned about my energy and enthusiasm level would be an understatement. These concerns soon went away as we started our run to Argentina with four days of training in NSW with Andy doing a good job of pacing the team as we continued our preparation. The trip to Ushuaia was long with multiple stops and lay overs but thanks to my seat neighbor Wazza for the interesting story’s the time went by quicker. On arriving to Ushuaia the most southern city in the world we were greeted by a penguin in the airport then off to our hotel down town. 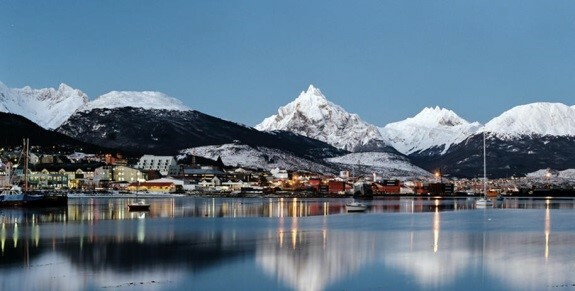 Ushuaia is quite a scenic place with mountains to one side of the city and the ocean on the other .After settling in to our hotel and some well earnt sleep we were off to the host resort Cerro Castor for a ski and check the place out. We were greeted with some not so favorable snow conditions due to rain a couple of days prior then subzero temps ,to say it was bullet proof would be a good description. 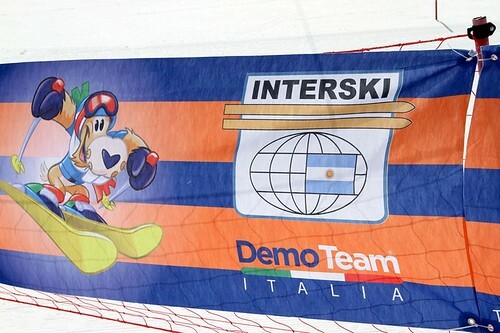 From the first run on the demo slope the Italian team caught my eye as a team that looked like they worked well together and as the week went on it became more evident that they were well prepared and stood out as one of the top teams. Their skiing looked great on the icy slopes of the opening day and for me stood out in the crowd more than most with a natural style but with great ski performance, although from a technique point their transition in short turn’s used a pronounced up movement to release the skis, different to us but quite effective. 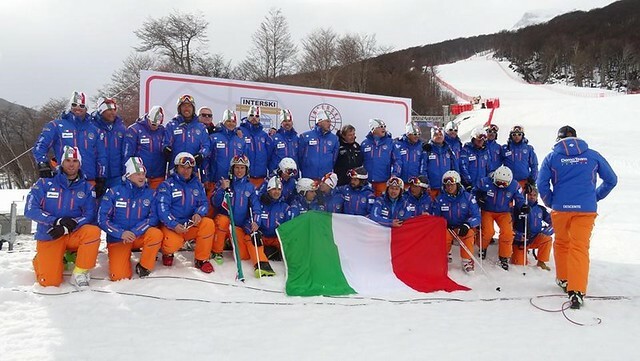 An interesting point was the Italian team was riding g.s skis were most teams where on slalom. I attended ITALYS on snow presentation on teaching kids it seemed interesting to me this would be a topic of importance to this country, It’s not surprising that AMSI has put a focus on teaching kids when you consider that more than 70% of lesson’s in Italy are with kid’s,like us they have seen that kids are very important to the ski industry and have been using a unique and fun way to introduce them to our sport. As you will see in the above photo they use mats layed out in the snow with lots of fun thing’s along the way like mascot Leo Monthy the lion and colourful flowers ,candy canes and signs.It was quite amazing to me that they could bring all this stuff to the end of the world but I guess it’s one of the advantages of having their national airline (Airitalia) sponsor the team. The layout was quite impresive and teaches kids every aspect of learning to ski from getting mobile,stopping and turning all the way to parallel turn’s in a fun way. One point that was made very clear by clinic leader Simone Eydallin you don’t tell the kids HOW to do it the features will! At first this was hard for me digest as a big part of our teaching philosiphy is to emphasize the HOW to do it but as we progressed I could see in the early stages the kids would work it out by themselves just following this fun path that was layed out.. Even with the clever setup of the course the instructors would still need to guide the kids through the course and as they move into more complex sections be ready to demonstrate and show the kids. Leo Monthy the skiing lion!! 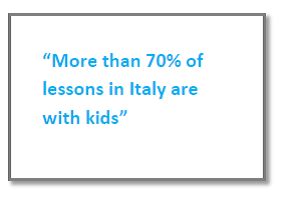 The concept of FUN in a kids lesson is an important one highlighted in our fundamentals of teaching kids SAFETY, FUN, LEARNING and the Italians tick those boxes with their course but obviously it takes quite a bit of room and time to set this up which could be an issue in our Australian resorts . – The main takeaway for me was letting the kids learn through doing and not a lot of interference by an instructor and letting the course do it’s thing. 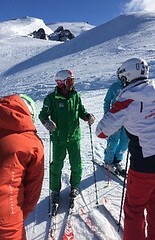 On Snow with the PSIA. The USA have released a five fundamental package as part of their national standards to bring consistency across the country. 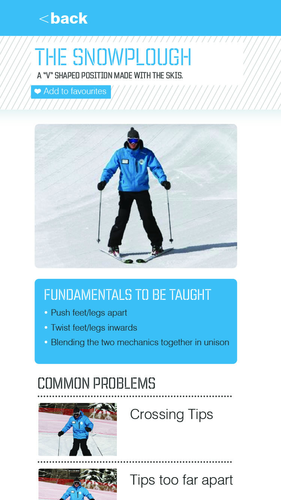 The PSIA is broken up into nine divisions with 32000 members so as you could imagine teaching and skiing philosophy can get inconsistent. 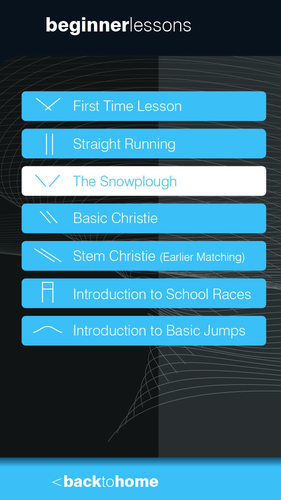 The five fundamentals was released a couple of winters ago and the effect is definitely noticeable bringing more consistent information and a stronger understanding of what should be trained in the schools of America. Robin and Jenifer did a great job of delivering these fundamentals they worked quite well together bouncing off each other to keep things moving which was great and interesting to note they were on GS skis. The fundamentals are as follows. 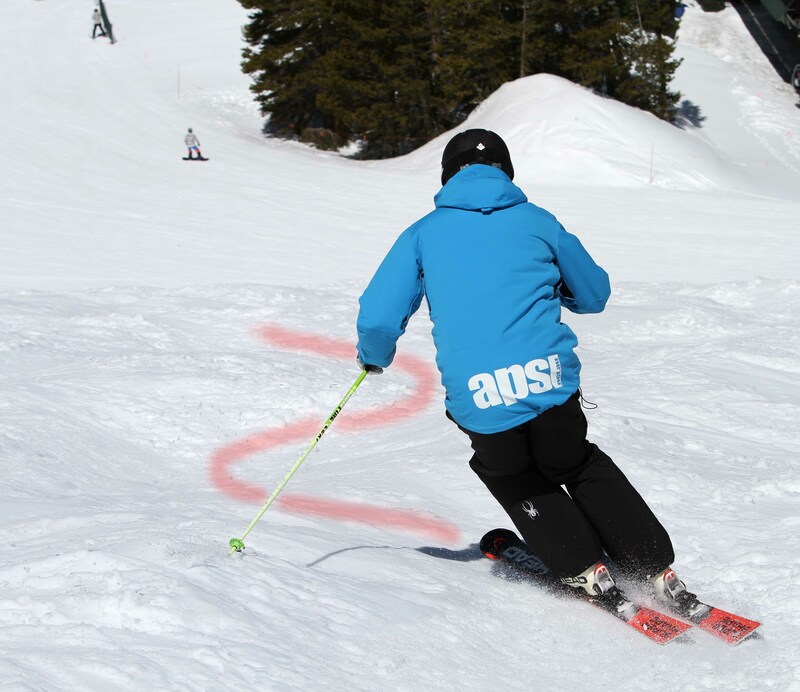 – Control the relationship of the center of mass to the base of support to direct pressure along the length of the ski. – Control edge angles through a combination of inclination and angulation. 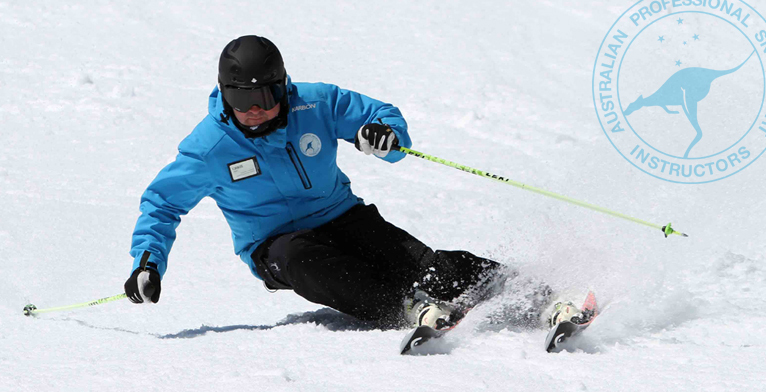 The trainers in our on snow clinic used drills to develop each fundamental and it seemed the drills where specific to the ability of the group, so the drills at times needed some thought and coordination to do them. It was interesting to see that the drills used didn’t target a movement you would like to have at final form. Their five fundamentals is very close to our basic skills of stance,rotary,edging and pressure control but the big difference is the amount of words that are used to describe the concepts. 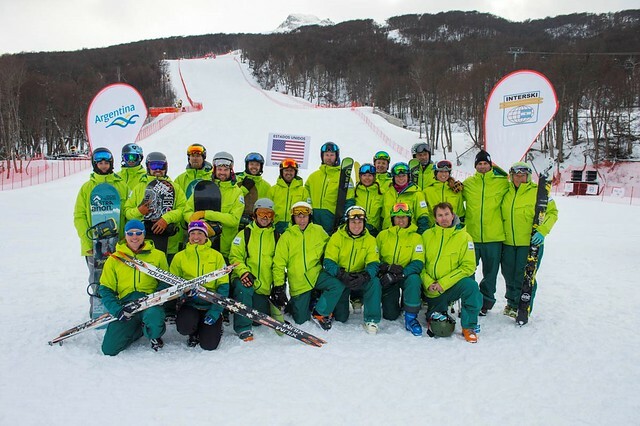 Overall the US team seems to be on a good track bringing more consistency via sound technical concepts to their skiing and teaching. – Top takeaway from the US would be the importance of structure. 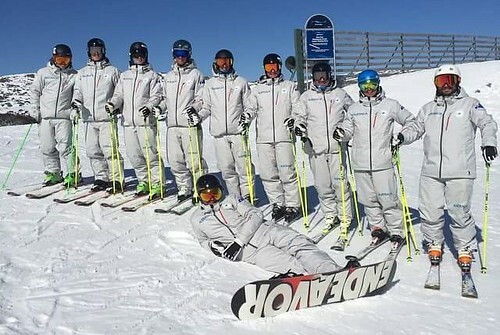 Interski 2015 proved to be another invaluable event for the APSI to be a part of and a great learning experience for all of the team and supporters that attended the event in September this year. Ushuaia in Tierra del Fuego at the southern tip of Argentina was a difficult place to get to but an awesome cultural experience for all involved. Meeting with the other countries national demonstration teams, listening to their thoughts on snow sport education and watching their demonstrations is always the highlight, but the connections and friends made at these events can last long after the 48 hour flight home and be invaluable for the growth of the APSI in the years to come. Personally, this was my 3rd Interski congress as part of the APSI Demo Team and although different to all of the others I have been to, it will prove to be just as beneficial and memorable. 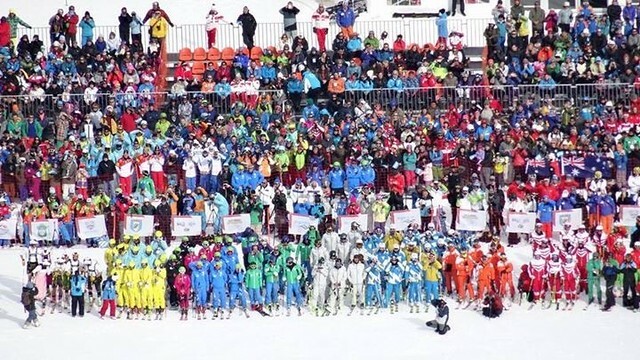 Out of the 32 countries that attended the event there was a noticeable high standard of skiing/riding amongst all of the teams and although you may have liked some more than others, I definitely saw this year’s event as having a much narrower gap between the stronger/weaker teams. The information gathered was also quite similar amongst the countries with a heavy focus on learning through experiences/doing and a clear shift away from being overly technical and bogged down in too many explanations. It’s hard of course to get a real gauge on this as I was only able to attend 3 on snow workshops during the week with 6-8 small indoor lectures in the afternoons. It is an honour though, to give you all an insight into a couple of the countries that I visited during the workshops and share some of their ideas with you. I hope I do their trainers, countries and concepts justice in the following report. 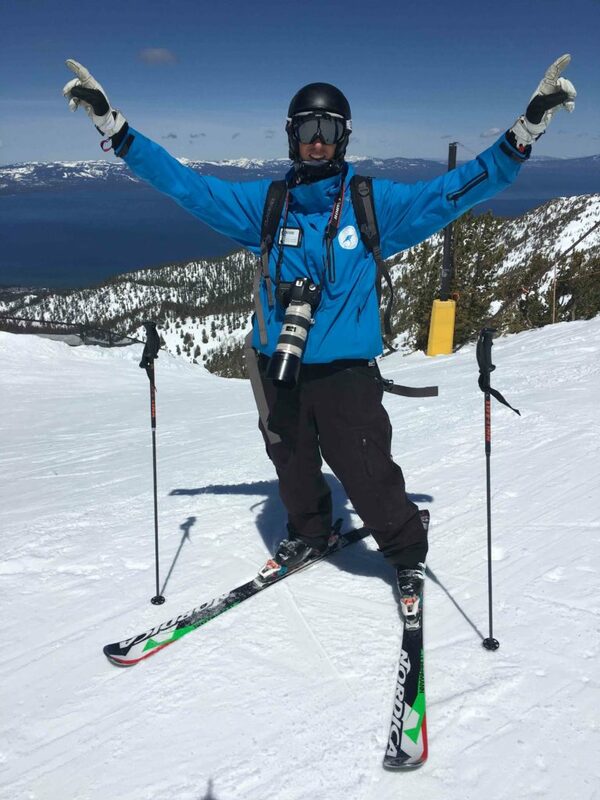 Our clinician “Agoston Dosek” presented the use of the VOX one way radio and its usefulness during every day lessons with resort guests or during instructor training. The instructor skis with a small portable transmitter and the students carry a small receiver with earpiece so that communication can be continuous throughout the lesson. The devices are very similar to those being used by tour guides in destinations such as museums or art galleries etc. 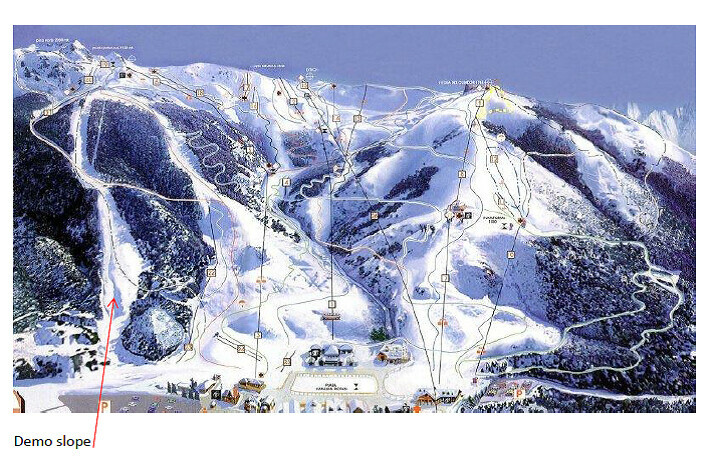 The instructor can convey all sorts of information to their guests, including technical information about their skiing, tactics regarding the terrain ahead or just to point out certain aspects of the environment like the beautiful scenery, snow conditions etc. 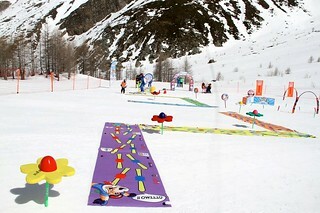 The devices are not used for every single lesson, but can be rented at the resort as part of the snow sports lesson product. The devices have a range of up to 200m so communication is effective for most trails as long as you stay close enough to the instructor. They were also quite helpful when used on the chairlifts as Agoston demonstrated how information can be given to the whole class during the chairlift ride as to minimize wait time when unloading at the top. 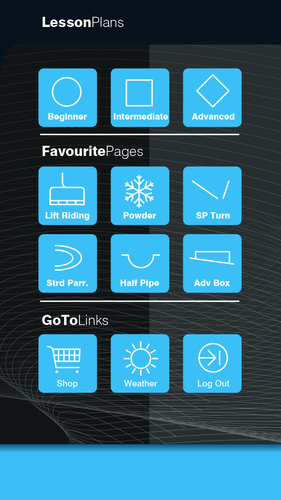 It was suggested that this type of communication could add up to 20% skiing time to the lesson, making the technology useful during short lessons or large groups etc. Trying the devices personally during the workshop, I found them to be a fun and unique way to be guided around the mountain and through the clinic. 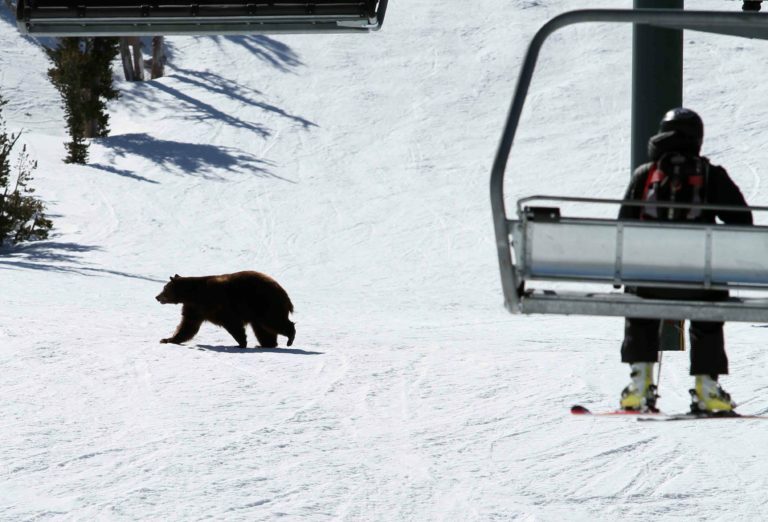 It had many benefits especially in regards to safety such as where to stop, what the snow conditions were like ahead etc. It would be an interesting concept to try with group and private lessons as a novelty or something fresh to keep them motivated and to try something completely different. I’m not sure how relevant it was in regards to making tangible change in your students’ performance, though it would be fun to experiment with and see how these devices could have a real world application in the Australian ski industry. Awakening emotions through various learning / teaching process for varied and experiential lessons. Both workshops offered by DemoTeam Germany had a primary theme revolved around “teaching”. 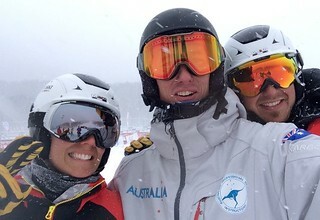 I had the pleasure of attended their 2nd workshop on experience-orientated lessons conducted by German Ski Association coach Nina Perner and German Ski Instructors association trainer Alemax Meier. 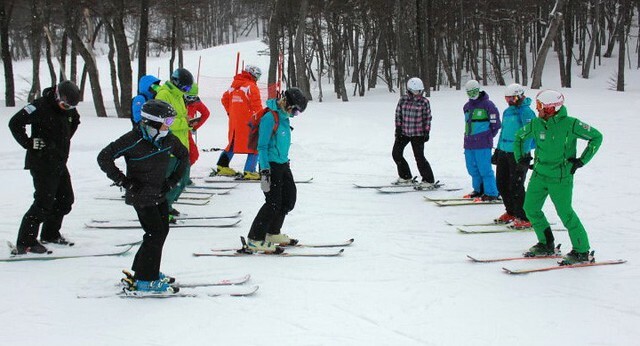 The session emphasized that each student learns differently and individually and their workshop aimed to show how a successful ski instructor can address all students by designing inspiring and motivating ski classes. The ultimate goal was to increase the student’s movement skills by empowering them to find their own solutions/strategies. 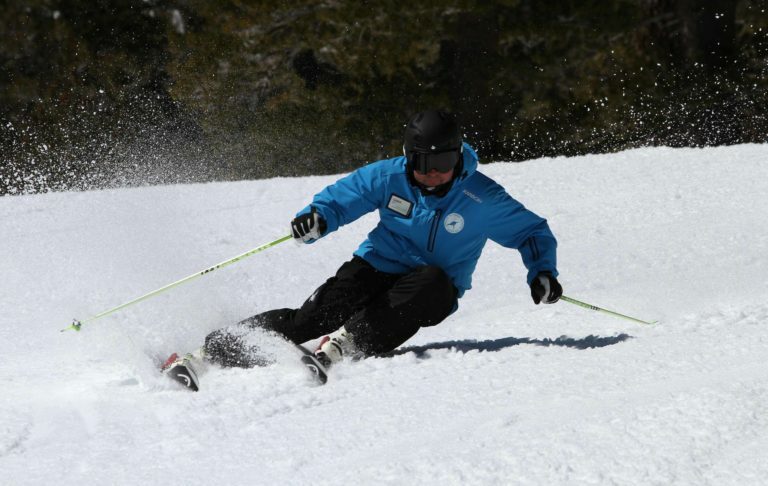 Therefore, the ski instructor takes over the role as a coach and companion to support this development of skills. During the 1st part of the workshop Nina led the group through an imaginative story of travelling to Interski and at each step of the journey a task was given to the group to try. 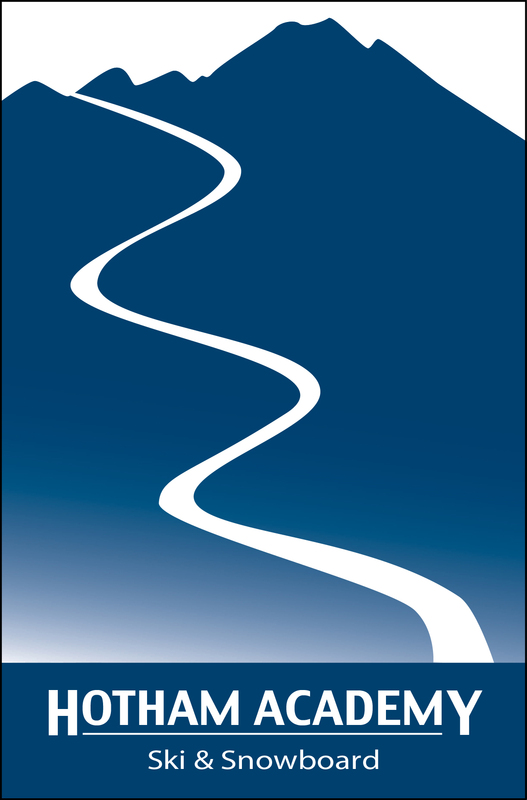 For example – “driving to the airport on the busy highway” was an early part to the story. During this segment we had to ski in pairs doing short turns 1 in front of each other. The task involved the person (car) behind trying to overtake the car in front so that the leader kept having to swap turns down the run. All of this was of course told as a story rather than a technical directive. All of the tasks through the story were designed to teach the student through an experience or by doing. Through pictures, stories, comparisons or metaphors the students were learning technique or movement skills by doing the pre-determined tasks, without much guidance as to why they were performing them from the instructor. The tasks are designed to be fun which invokes an emotional response in the learner, keeping them motivated and driving a deeper connection to the learning process. Alemax then took our group for a run using all of the body’s senses to develop a change in movement by using various tactile and kinaesthetic tasks. We performed tasks with our boots unbuckled, eyes closed and in pairs to help each other perform the skills. Understanding how or what the student feels during these tasks were just as important, so as to develop a connection between the learner and the task. The information in this clinic again reinforced for me just how crucial it is to set up the learning environment and facilitate the learning process as an instructor. Rather than getting in the way of learning with too much information on how and why we should be performing each drill/task/progression etc.